You’re probably not yet aware of Ffrees, the new company who are offering current accounts to those the banks won’t touch. The company claim that they’re getting 400 applicants a day for their new-style bank accounts that anyone can open. All you need to do to open a Ffrees bank account is verify your name and address. Ffree only ask you to do that because it’s part of anti-money laundering regulations. The basic account has a Visa debit card and is free as long as you pay in at least £100. The low figure means that the account could be used for those on benefits, pensioners or low income earners. There’s a reward scheme and access to a UK based call centre, so this might be no-frills, but it’s got just about everything you need from a bank account. 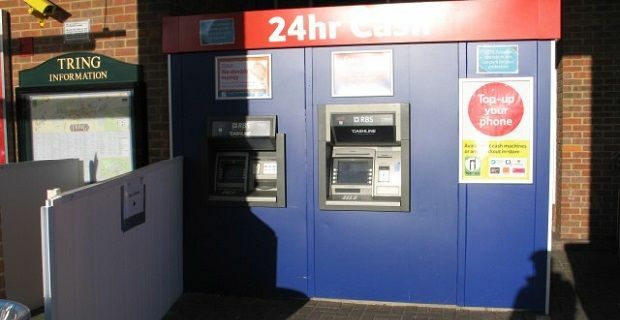 The only downside that we can see is the 75p charge for cash withdrawal from an ATM. We’ve been told that users can set up standing orders but that direct debits aren’t part of the package just yet. Ffrees have promised that direct debits will be available soon. There are already 100,000 account holders and the numbers are rising rapidly. Ffrees isn’t a bank so they don’t have a banking licence, but they are linked to Contis Financial Services who are authorised by the Financial Conduct Authority so the new-style account is regulated and has to meet specific minimum standards. If a no-frills bank account doesn’t appeal, you might be interested to hear that Co-operative Bank is offering £125 to anyone who switches their account. They almost went under last year but they’re closing 43 branches to help balance the books and are offering £100 in cash to new account holders and a £25 donation to one of seven charities.